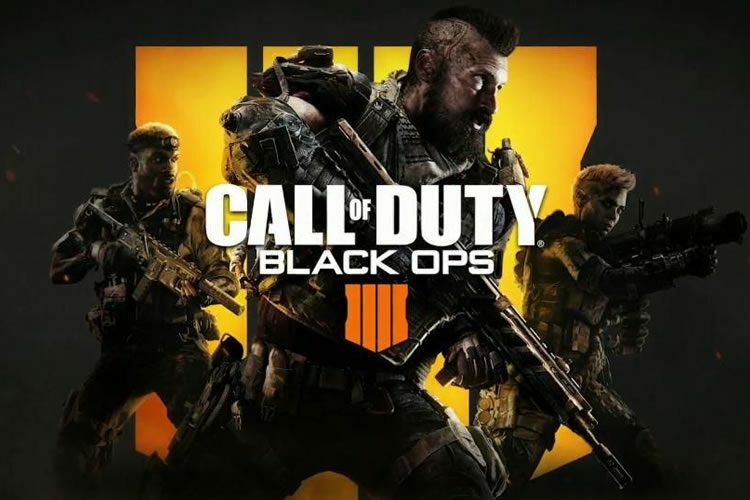 Activision has announced that update 1.12 is now available for Call of Duty: Black Ops 4. Update 1.12 has begun to roll out for Call of Duty: Black Ops 4, bringing an assortment of changes and new modes to play. Multiplayer brings new gameplay improvements and featured playlists including Blackjack's Gun Game. For Blackout, Treyarch has incorporated a new round of tuning changes focusing on armor, concussion grenades and cluster grenades. They're also debuting Ambush on PS4, their newest limited-time mode where players only have sniper riffles, melee attacks and launchers at their disposal in a circle that never stops collapsing once it starts. Down But Not Out continues its second week on other platforms and will be replaced by Ambush next week.